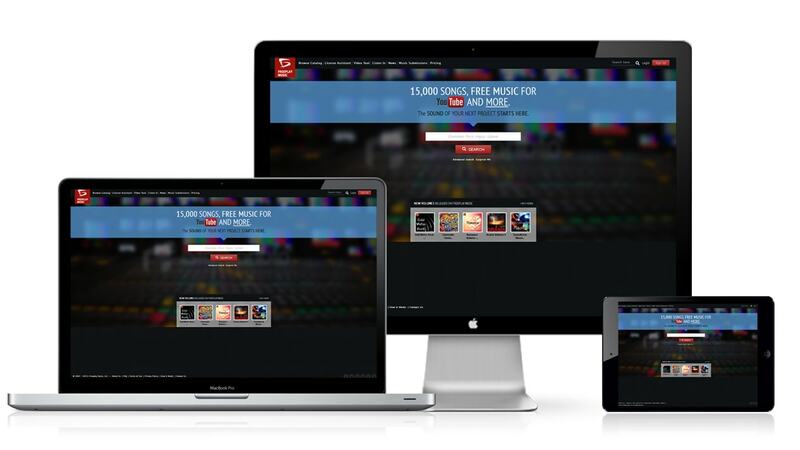 FreePlayMusic website is the most trusted production music library which provides the most accessible and easy-to-understand licensing process possible whenever needed. It includes features like High-quality music, World-class customer service, Music Streaming, Video Editing, Music Licensing. Freeplay Music is Highest Quality Music Library. Freeplay Music library will be FREE for use on YouTube. User can license a song to use it for your video, project, advertisement, business presentation, movie blockbuster, video game.